Gov. 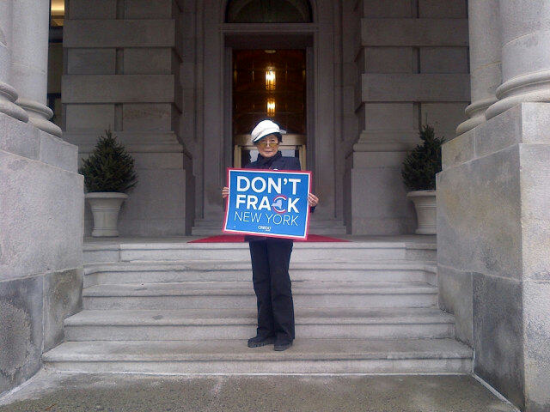 Cuomo, please don’t frack New York. Don’t allow our beautiful landscapes to be ruined, or our precious and famous clean water to be dirtied. This statement was issued on Jan. 10, the day before Yoko Ono and her son, Sean Lennon, helped deliver over 200,000 anti-fracking letters to the Department of Environmental Conservation in Albany, N.Y. Ono and Lennon are the co-founders of Artists Against Fracking, www.artistsagainstfracking.com.